Carrane Hill is the highest point in a range of hills known as the Arigna Mountains, or as Braulieve (sometimes Brauslieve) from Ir. Braidshliabh, 'plunder mountain'. The latter name does not appear on OSI maps but is still remembered in the area. These hills straddle the Sligo/Leitrim border, except for a chunk in the south belonging to Roscommon. An early alternative name recorded in Bethu Pátraic (The Life of St. Patrick) is Sliab hÚa n-Ailella, 'mountain of the descendants of Ailill'. See Máire MacNeill, 'The Festival of Lughnasa' (pp. 183-84) for details of the festive assembly on the mountain. 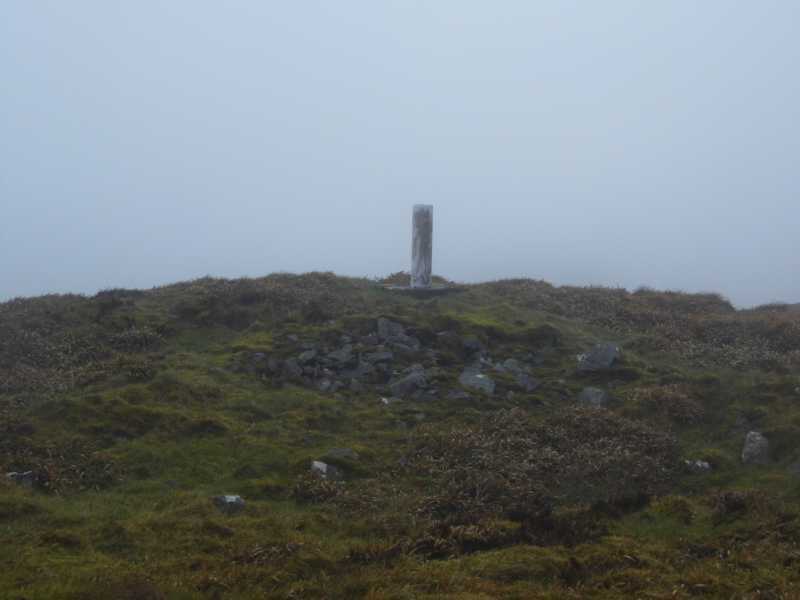 Carrane Hill is the highest hill in the Arigna Mountains area and the 703rd highest in Ireland. Carrane Hill is the most northerly summit in the Arigna Mountains area.